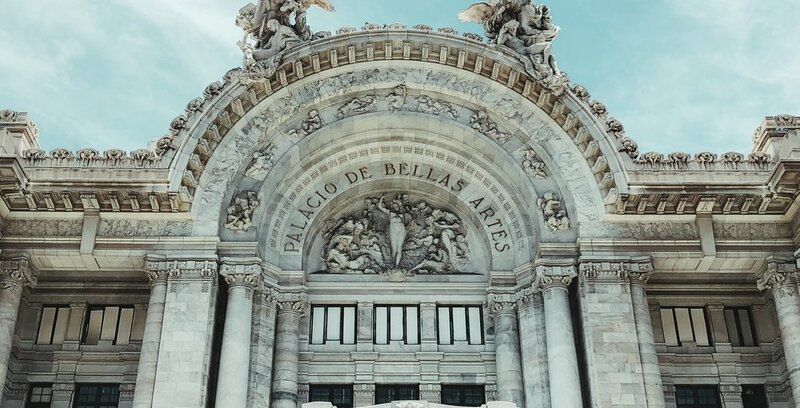 Starting and ending in Mexico City, this itinerary includes many of the historic and colonial towns that have helped form modern Mexico. From Queretaro and San Miguel de Allende to Zacatecas and Guadalajara, there is much Mexican heritage to admire. This is the perfect journey for those who love history and admire great architecture. Heading for Pátzcuaro, we stop on the way to visit the ranch of Vicente Fernandez (opening hours may vary). Once in Patzcuaro we visit the House of the Eleven Patios, the Basílica of Nuestra Señora de la Salud, Gertrudis Bocanegra Library (with its murals painted by Juan O’Gorman) and a typical local market in the Don Vasco de Quiroga Plaza. 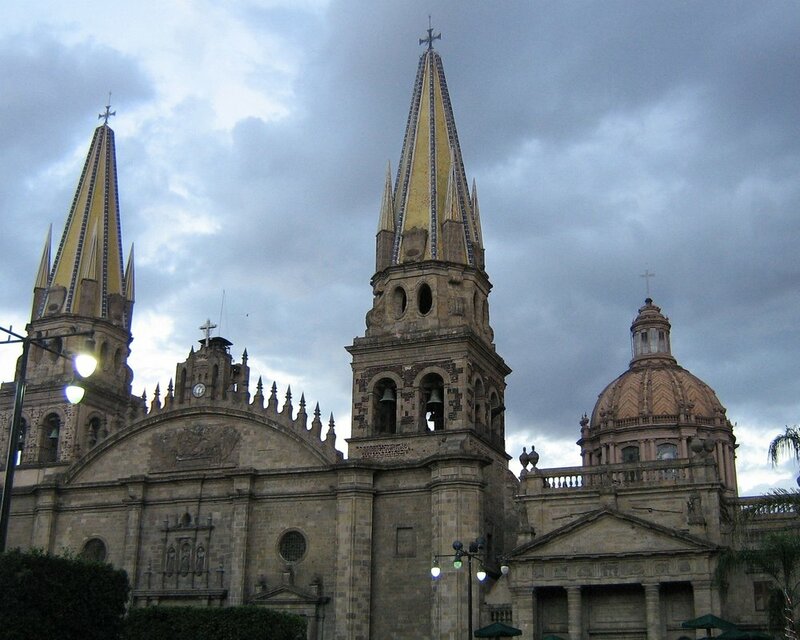 In the afternoon, travel by bus to Morelia, the attractive capital of the state of Michoacán for an overnight stay at the Mision Catedral Hotel or similar. Visit the cathedral, with its baroque exterior and neo-classic interior, the Plaza de Armas (Weapon’s Plaza), the Government Palace, the Clavijero Palace and other interesting monuments. On return to Mexico City, overnight stay will be at the Plaza Florencia Hotel. Transfer to Mexico City International Airport. Overnight stay in the hotels listed or similar, American breakfast each day, except first, transportation in 10-seat van, microbus or autobus, with air conditioning and sound system, English-Spanish speaking guides throughout the tour, entry to the archaeological sites and museums mentioned in the programme, porter service in airports and hotels.